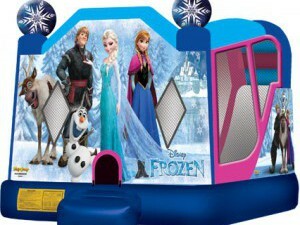 Disney FROZEN Combo Castle – NOW HERE!!!! 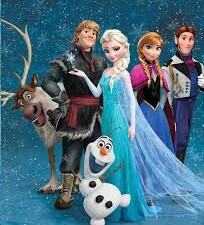 Join Elsa, Ana, Olaf and the gang for a Disney Frozen adventure. 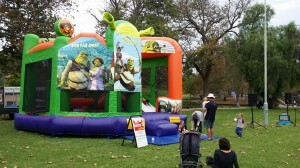 This bouncy castle will be able to be used wet as well as dry and includes basketball hoop, climbing wall and slide. 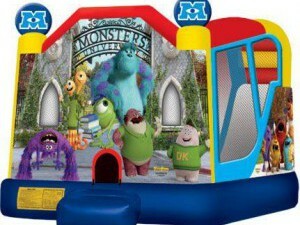 Monsters University Combo Castle – NOW HERE!! 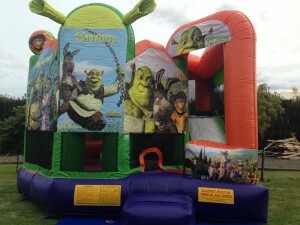 Join Mike, Sully and there monster friends with the fantastic Monsters University Combo Castle – hours of bouncy fun!! Only $240 for 6 hours (within 30kms of Angle Vale)! Can be used wet as well as dry for an additional $60!